Are you prone to grinding your teeth? 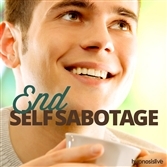 Want to find a way to conquer it quickly and effectively? If you grind your teeth, you know the problems it can cause. It happens during sleep, a sign that your mind is stressed and unable to relax. It wears down teeth, can damage gums and tissue, and is seriously disruptive to yourself and others. 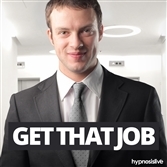 But teeth grinding can be brought to a halt – with help from hypnosis. 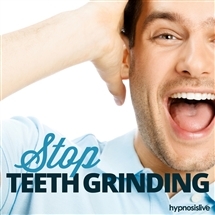 The Stop Teeth Grinding hypnosis session will help you break free from this damaging and annoying habit once and for all! 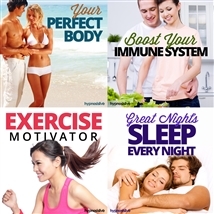 As you listen, the powerful hypnosis and NLP techniques will enable you to address the root causes of your teeth grinding and quickly overcome them. You’ll rewire your mind to wash away the stress and anxiety that triggers teeth grinding, helping you eliminate the problem from the inside out. Tackle and beat teeth grinding once and for all! Download the Stop Teeth Grinding hypnosis session now to give your teeth and gums a happy and healthy future.